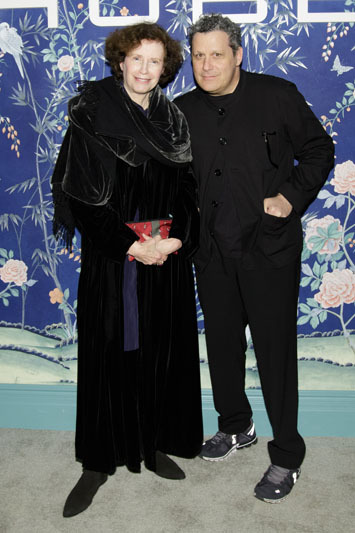 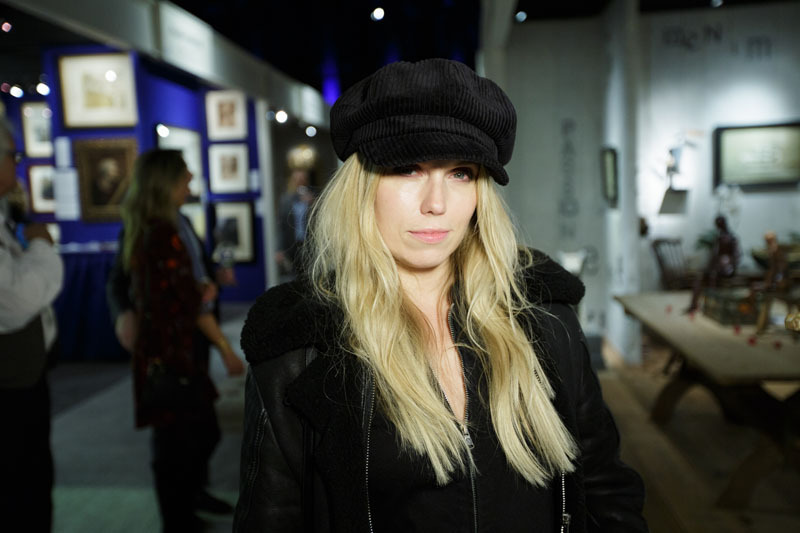 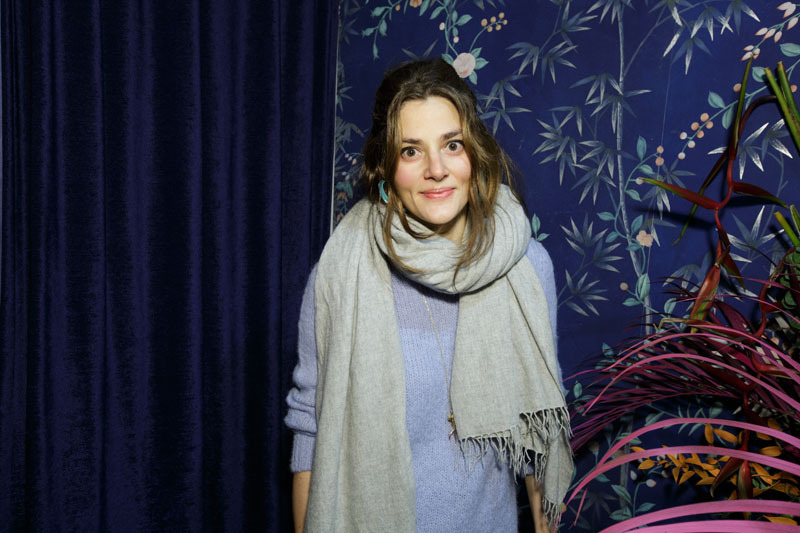 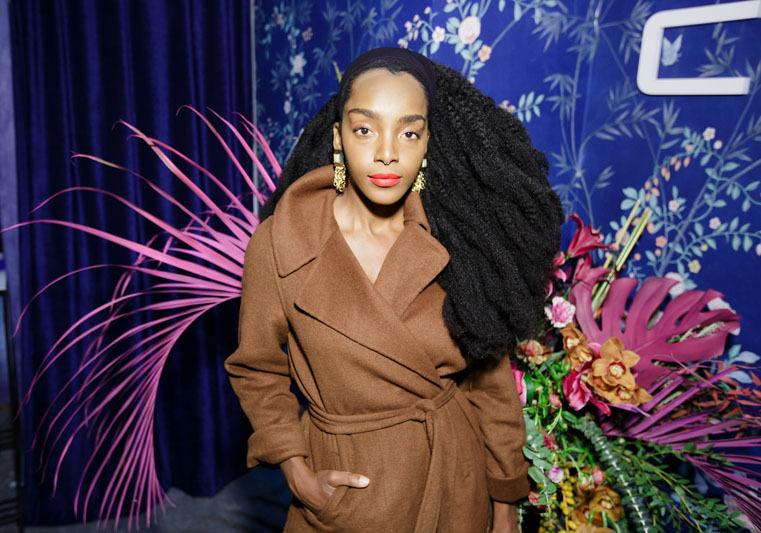 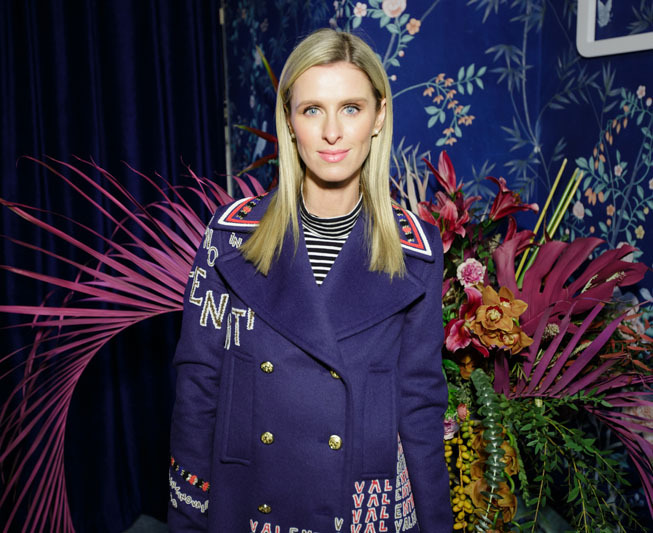 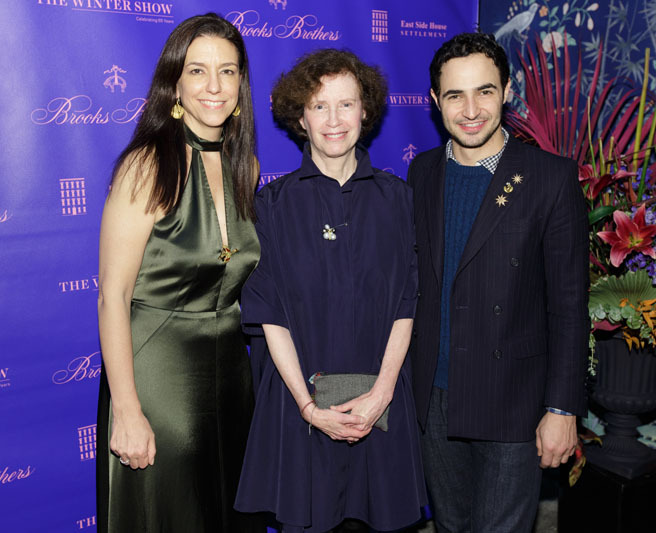 The Winter Show, a benefit for East Side house, held its annual Young Collectors Night at the Park Avenue Armory. 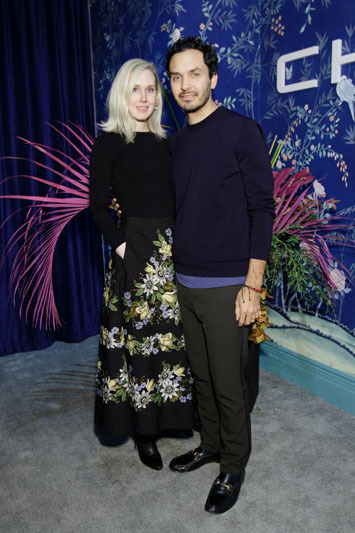 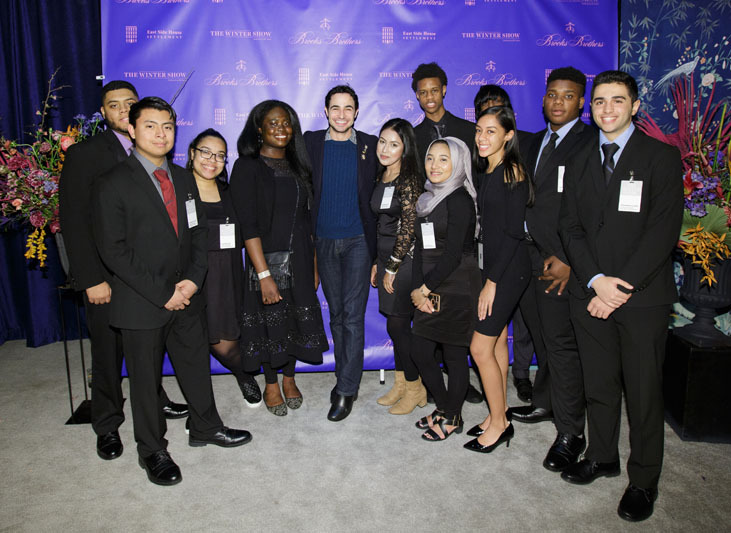 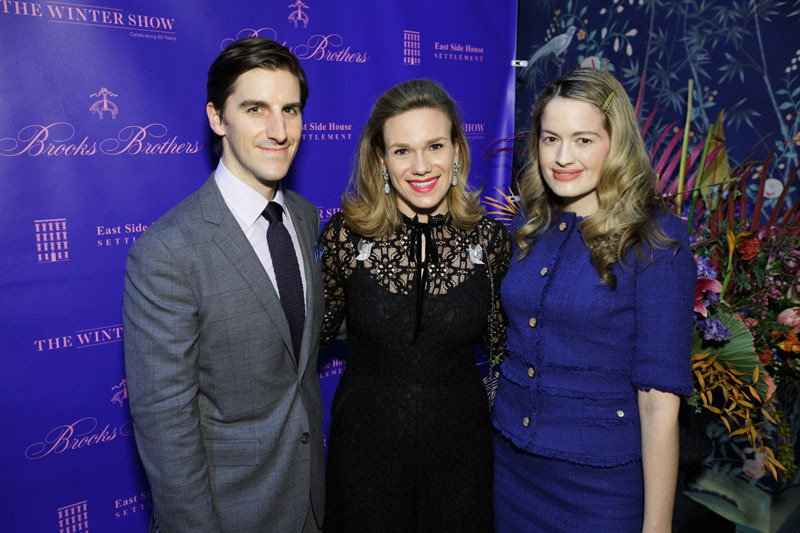 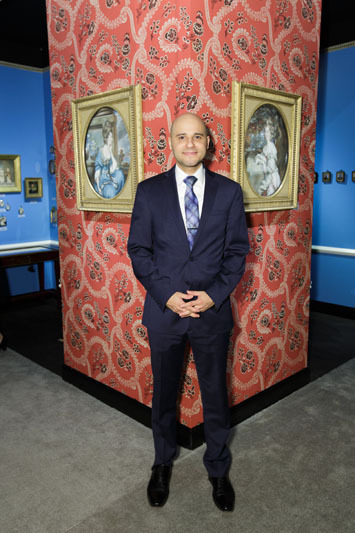 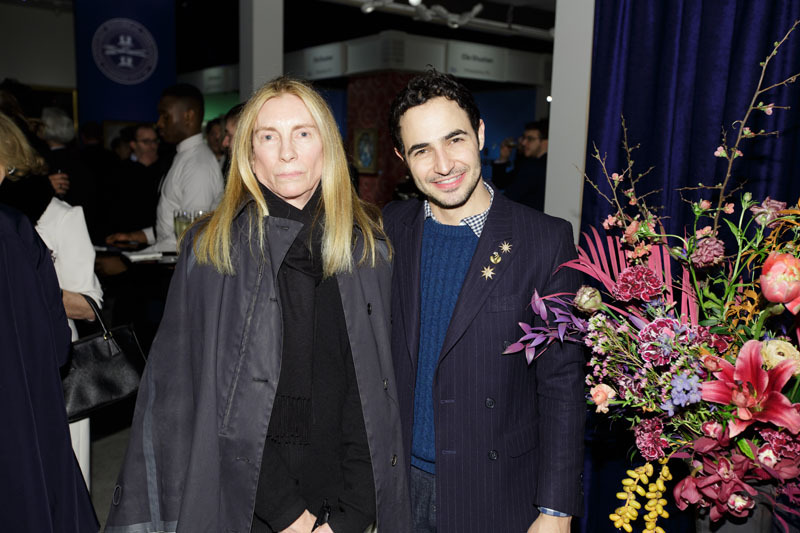 This year the fair was hosted by honorary chair Zac Posen, creative director of Brooks Brothers Women's Collection, and Wendy Goodman, chair of the Interior Design Committee and design editor of New York magazine, alongside co-chairs Sarah Bray, Jeffrey Caldwell, Sam Dangremond and Lucinda May. 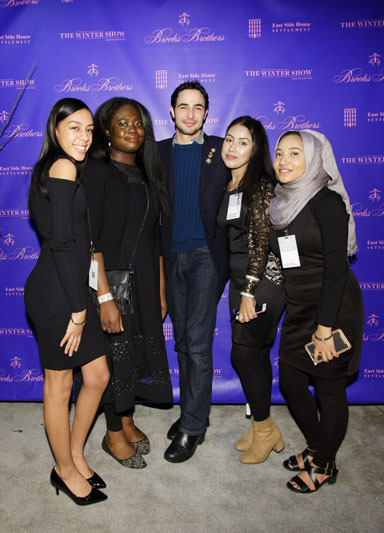 The evening welcomed more than 700 young collectors, philanthropists, art and antiques enthusiasts, and leading design world tastemakers for cocktails, hors d'oeuvres, music and a private viewing of The Winter Show's 65th edition. 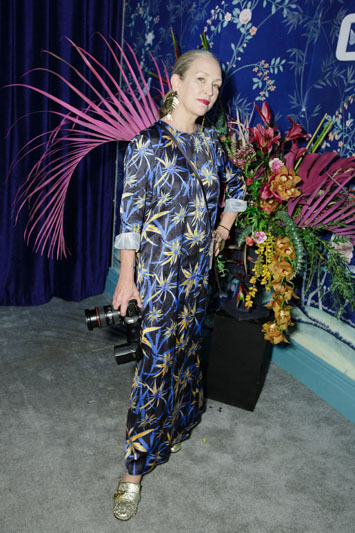 The Young Collectors Night Interior Design Committee was once again led by chairwooman Goodman. 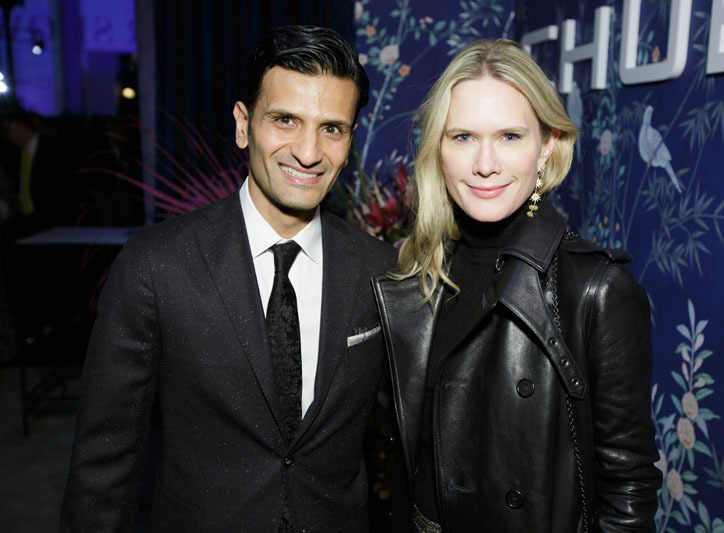 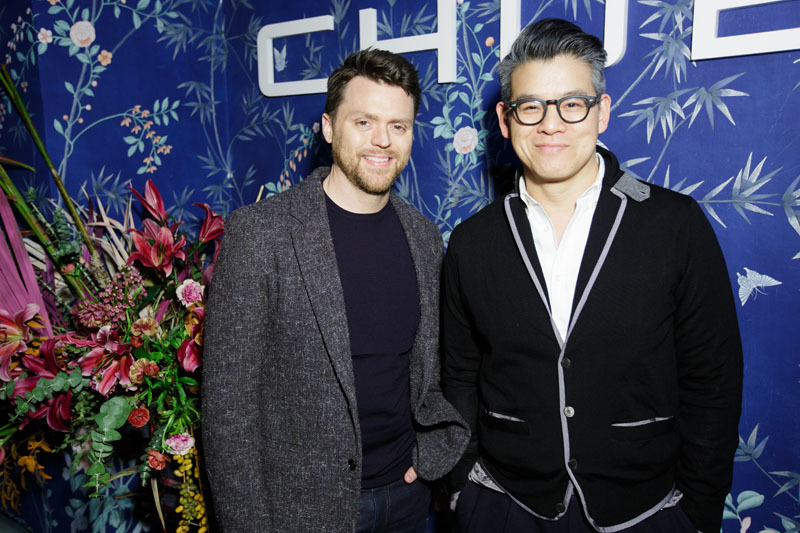 This prestigious group brought together some of the design world's most illustrious interior designers, including Aamir Khandwala, Margaret Schwartz, Benjamin Noriega-Ortiz and Steven Wine. 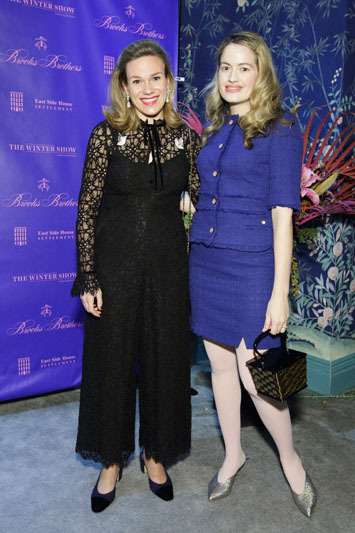 Notable attendees included: Alyson Cafiero, Alexandra Chemla, Jessica Barta Lam, Kelly Behun, Sophie Elgort, Pari Eshan, Austin Fremont, Casey Fremont, Terry Gates, Tonne Goodman, Nicky Hilton Rothschild, Anne Huntington, Anna Karlin, Jane Keltner de Valle, Kathleen Lynch, Stephanie March, Kyle Marshall, Jessica Markowski, Isaac Mizrahi, Polina Proshkina, Thodora Richards, Indre Rockefeller, Peter Som, Sig Saga, Elise Taylor, Cipriana Quann, Giancarlo Valle and Marlies Verhoeven.